The monsoon depression over the northeast Bay of Bengal and adjoining Bangladesh coast have intensified into Cyclone Komen on Wednesday, 29 July 2015, causing further downpours in the regions already affected by the previous flash floods and landslides which had started at the end of June 2015. Cyclone Komen made landfall on 30 July, weakening as it moved slightly towards the northeast. Cox’s Bazar, Chittagong, Bandarban, Noakhali, Feni and Bhola districts were significantly affected. At least 4 people were reported dead and a number injured due to the cyclone. Due to the impact of the cyclonic storm “Komen”, heavy rainfall was active all over the country and many areas of the southern Bangladesh were inundated which includes most of the areas affected by the first spell of flooding. The cumulative effect of the floods followed by Cyclone Komen increased the affected population to 2.6 million people. 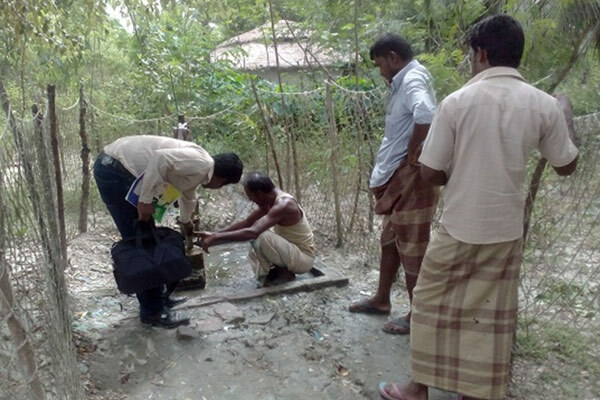 Project Title : Emergency WASH support to the people affected by South- East flood and cyclone Komen. Project duration : 20 August 2015 to 19 November 2015. 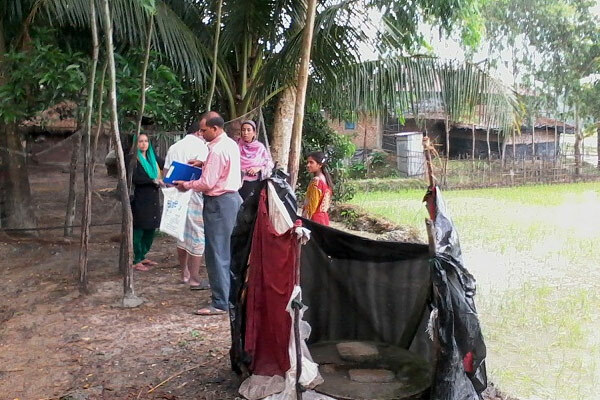 Prevent epidemic and maintain hygiene standards in the target area through restoration of community WASH (water, sanitation and hygiene) facilities. Highly affected households and displaced households. Households with vulnerable people such as pregnant and lactating women, elderly, disabled persons, and chronically ill persons (physically and mentally) or socially excluded people like affected ethnic minority groups. At least 10% of the beneficiaries shall be people with disability. Women-headed (separated, divorced, or widowed) households, or child-headed households with no or minimum support or sources of income. 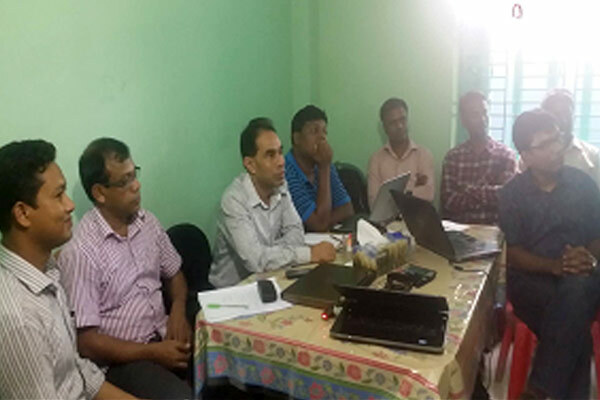 Upazila and Union level inception meeting. Beneficiary’s selection through community consultation. Beneficiaries list endorsement by respective authorities.